Skúli segir í tölvupósti að eðlilegt sé að flóknar viðræður og stórar fjárfestingar taki lengri tíma en búist var við. 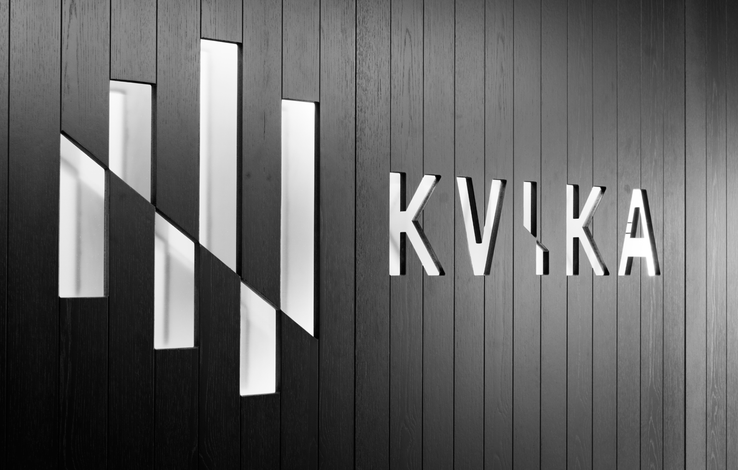 Skúli Mogensen, forstjóri og eigandi WOW air, skrifar í tölvupósti til starfsmanna sinna að viðræðurnar við Indigo Partners gangi vel. 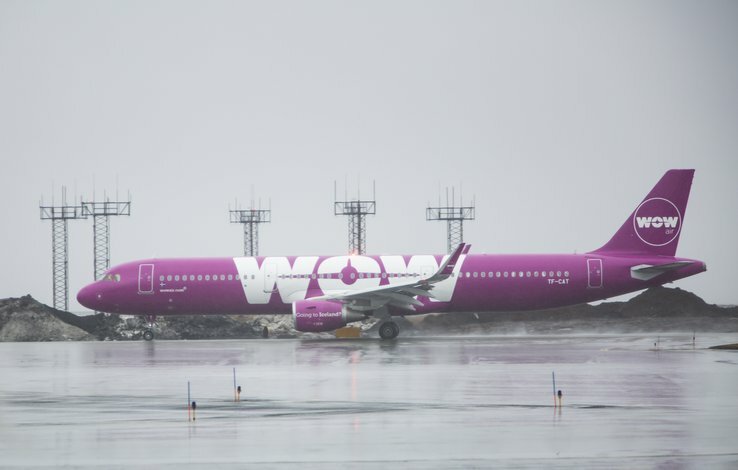 Ósannir orðrómar um WOW air verði áfram á kreiki. 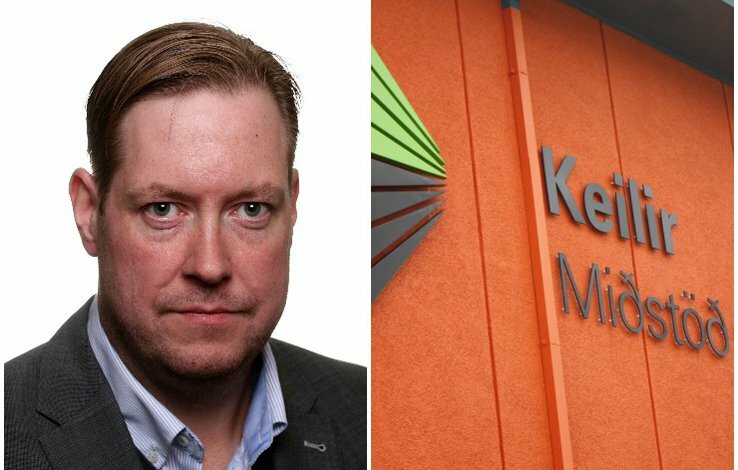 „Veturinn hefur verið erfiður en ég get fullvissað ykkur um að viðræðurnar við Indigo Partners ganga vel og samkvæmt áætlun eins og þið sem takið beinan þátt í þeim vitið. 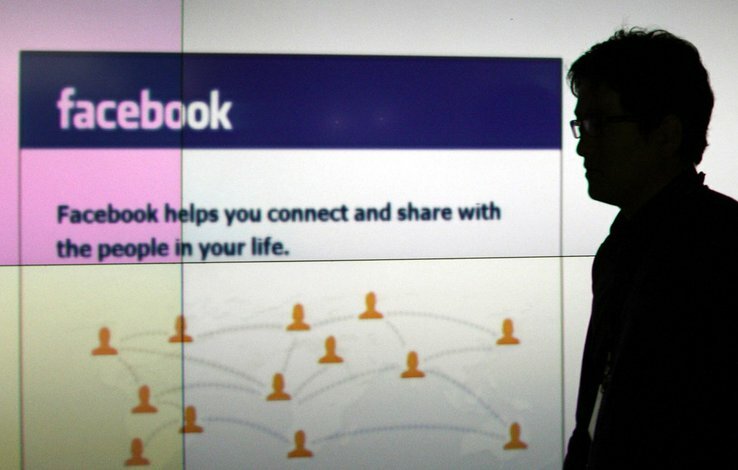 Það er fullkomlega eðlilegt að flóknar viðræður og stórar fjárfestingar taki lengri tíma en búist var við,“ skrifar Skúli í tölvupóstinum. 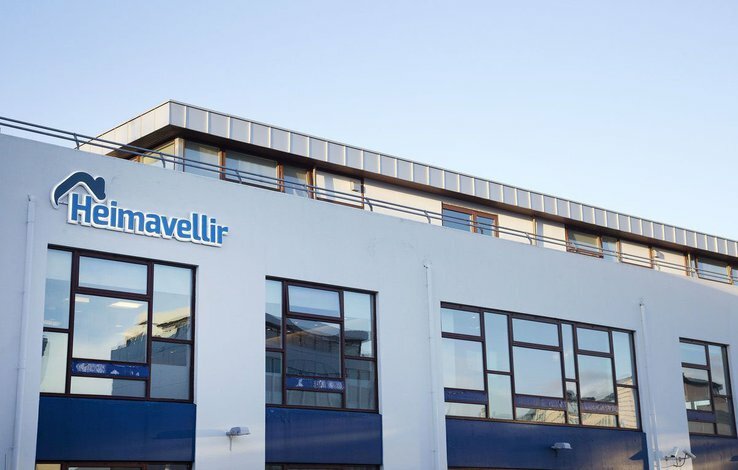 Þá skrifar Skúli að reksturinn hafi gengið vel á nýju ári. Til að mynda hafi tekjur í janúar verið umfram áætlun. Hann hefur ekki séð betri stundvísistölur í mörg ár og segir það skipta miklu máli hvað varðar kostnað og ánægju farþega. 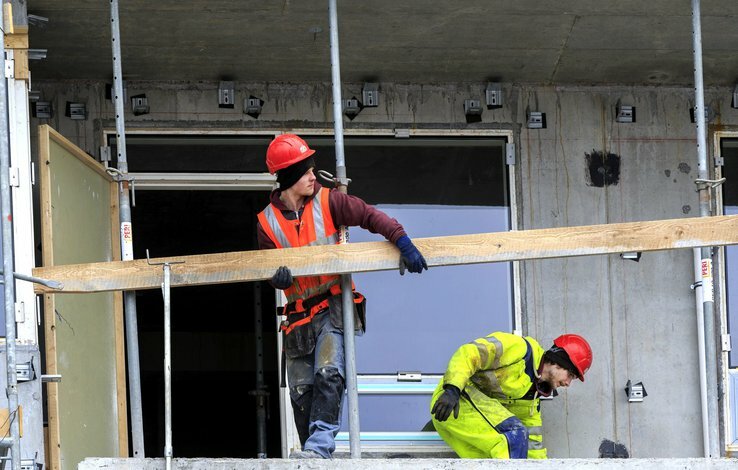 Ætla má að tilefni bréfsins sé fréttaflutningur Túrista, byggða á heimildum miðilsins, þar sem fram kom að stjórnendur WOW air hefðu farið fram á frest fram í miðjan mars til að gera upp ógreidd lendinga- og farþegagjöld á flugvöllum út í heimi. Hér að neðan má lesa tölvupóst Skúla í heild sinni. I am glad to inform you that we have started the new year on a positive note and we are exceeding our expectations on all fronts. Revenue in January was ahead of budget, load and bookings into Q1 and Q2 are ahead of our goals as we continue to see improvements in our sales, marketing and PR efforts. Our Valentines promotion was a great success generating a lot of interest in all of our major markets. On the operations side we are seeing record On Time Performance both to and from KEF where we are now for the first time in years exceeding our OTP targets. So far in February we are at 87% OTP!, the highest I have ever seen during the dark winter months. Our OTP performance is hugely important as it has a big impact both on our underlying cost but not least on our passenger satisfaction. This improved performance in all areas of WOW air is especially impressive given the difficult restructuring that we went through in December. All of you have demonstrated incredible persistence and endurance rising up to the challenges put in front of you. This winter has been tough but I can ensure you that our discussions with Indigo Partners are progressing well and according to plan as those of you who are directly involved in the negotiations know. We have built a solid business plan going forward and are now executing ahead of that plan thanks to your great performance. It is completely normal that complex negotiations and large investments take time and sometimes longer than expected. In the meantime I know you have to endure questions on a daily bases and there is no doubt that there will continue to be false rumors about WOW air but I am convinced that as long as we continue to execute and stay focused on offering great prices, good service and getting our passengers safely and on time to their destinations we will prevail and succeed. I want to thank all of you for your great efforts and dedication in making WOW air a reality and I look very much forward to celebrating with you during our annual ball on March 9th!